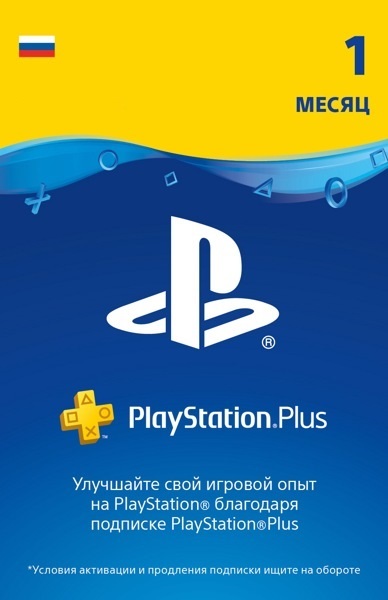 CARD FOR Playstation Plus SUBSCRIPTION ACTIVATION 1 month subscription (RUS) IS DISPLAYED IN THE BROWSER WINDOW AND COME TO YOUR E-MAIL AUTOMATICALLY AFTER PAYMENT !! PRESENT!!! 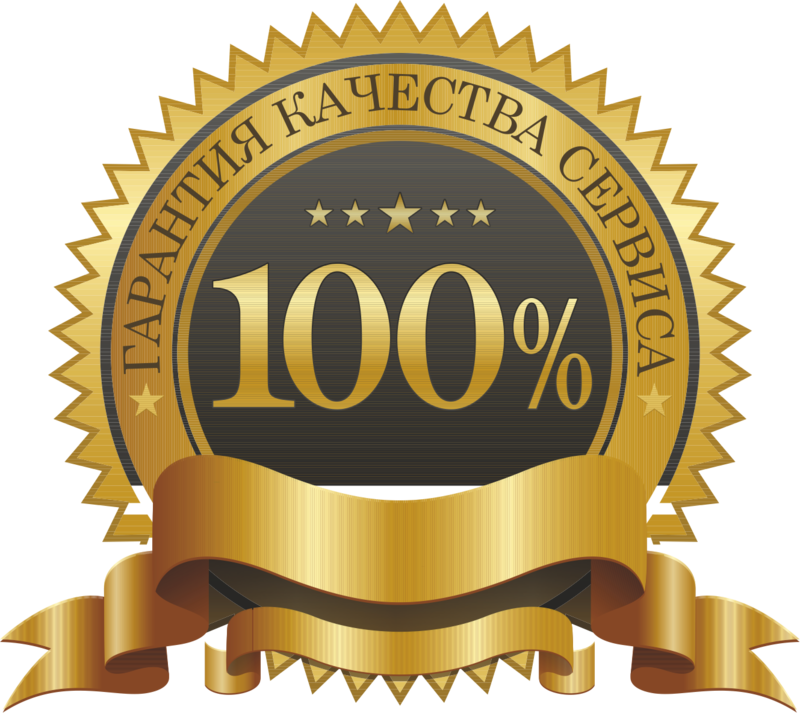 WRITE A POSITIVE FEEDBACK TO THE WORDS "WANT A GIFT" AND DUBLISH THIS MESSAGE (in the CORRESPONDENCE tab on the order page of Oplata.info), BEFORE WHAT YOU ARE GUARANTEED, RECEIVE A CASE, A WOMEN GAME. - With PlayStation Plus (PSN Plus) for 30 days, you can download at least 10 great games at any time, and subscribers receive over 45 games in just one year! you can access them from any PlayStation 3 or PlayStation 4 system.